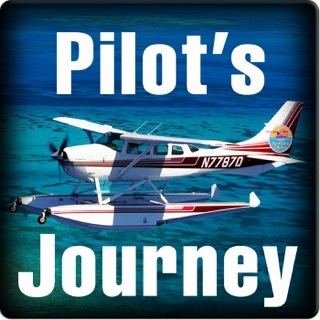 Aviation Stories told by pilots, recounting the triumphs, failures, and lessons learned from their aviation adventures. 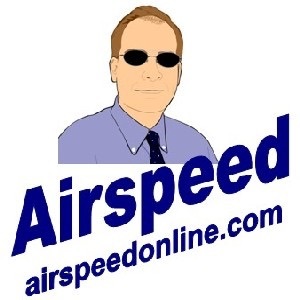 For more information check out our web site http://www.avstry.com. 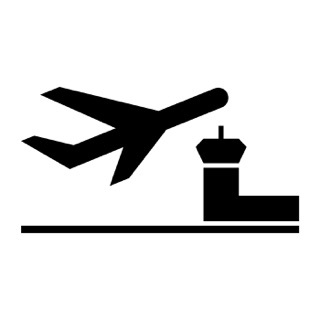 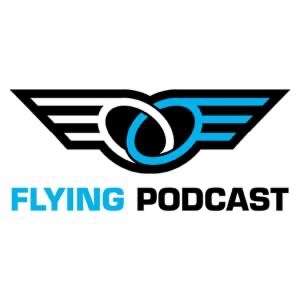 The podcast is a great grab-bag of practical aviation, Studs Terkel style oral history, and the eclectic interests of JR Warmkessel in which all things flying figures prominently. 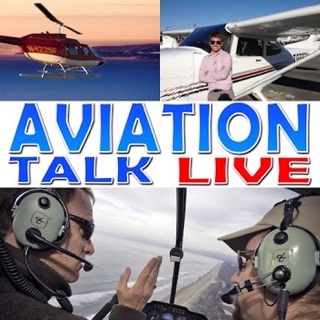 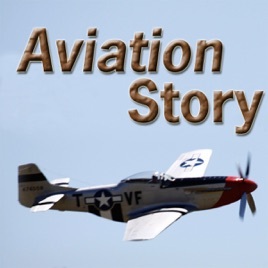 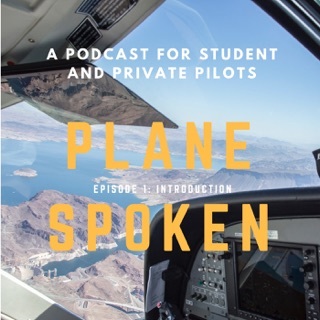 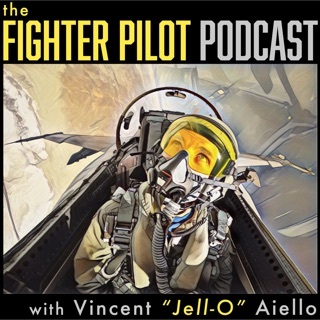 Informative practical advice, historically interesting topics and horizon-broadening (literally and figuratively) topics make this podcast not only entertaining and stimulating but educationally valuable to pilots, prospective and actual, and non-pilots as well. 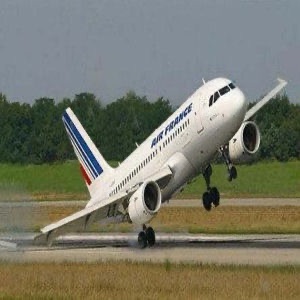 - submitted by NKA, aerial PPL SEL (terrestrial BA JD). 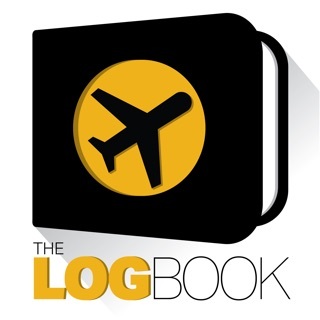 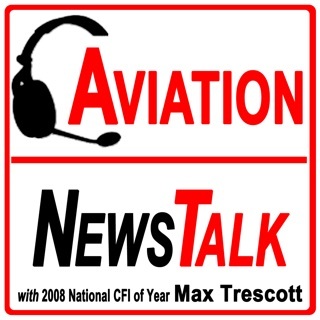 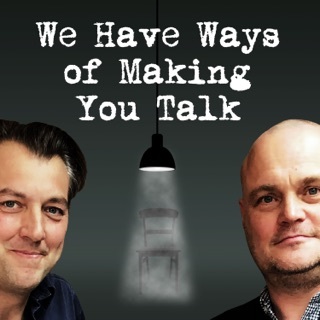 This is the best and only aviation podcast I listen to. 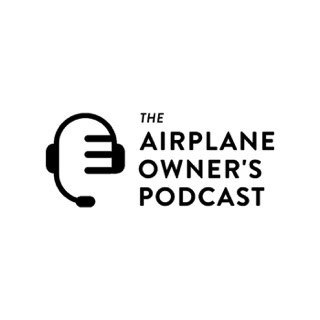 Thanks for contributing your time and efforts and I look forward to hearing more!